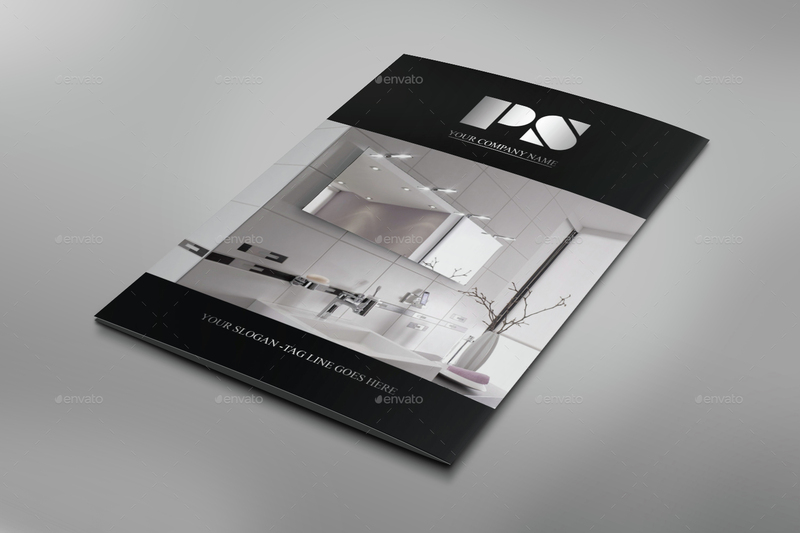 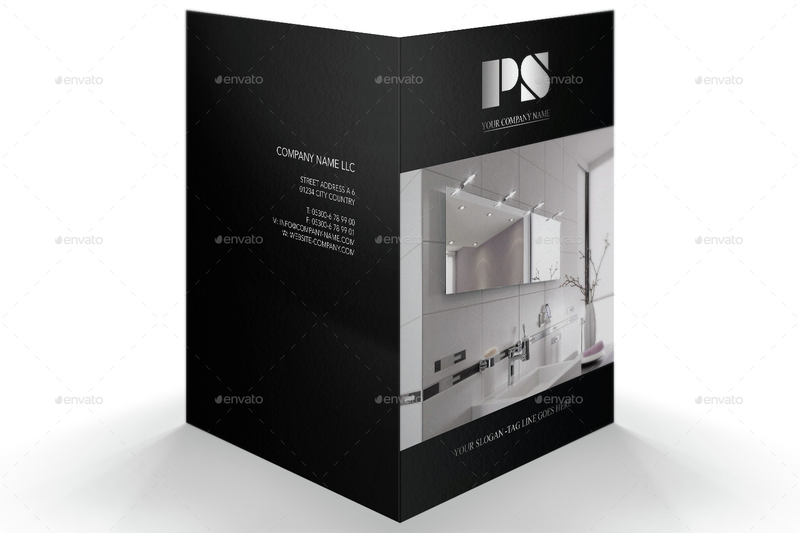 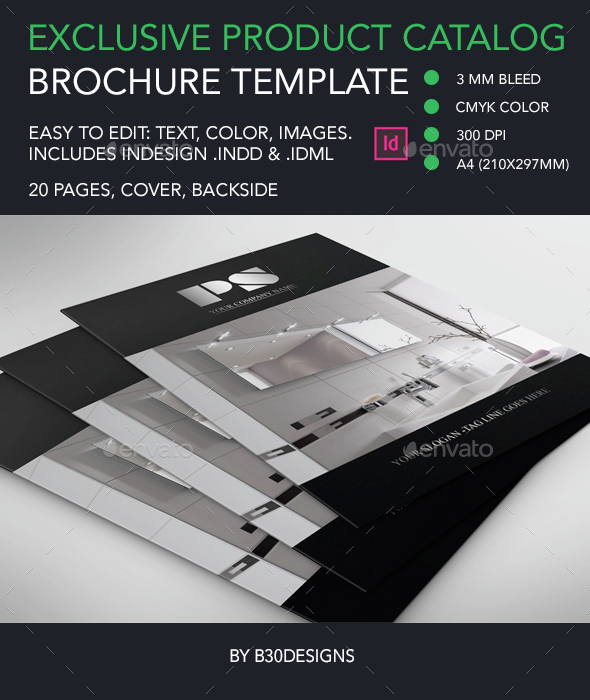 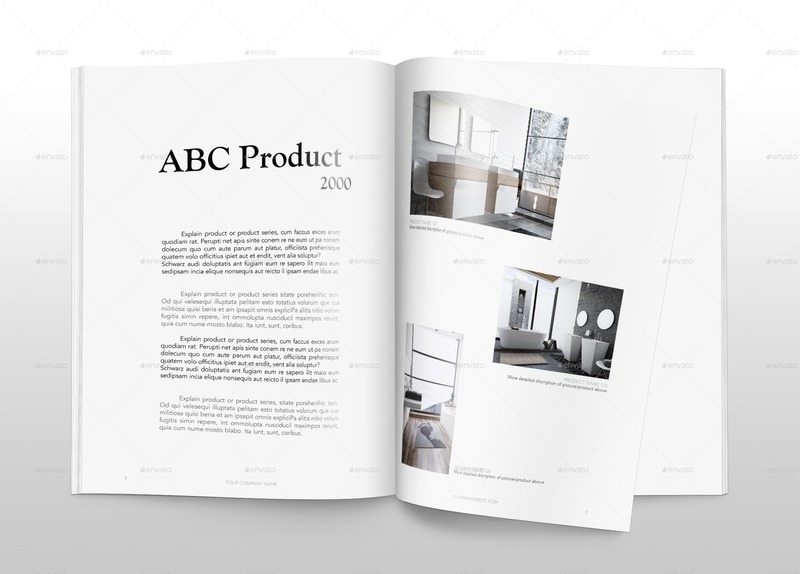 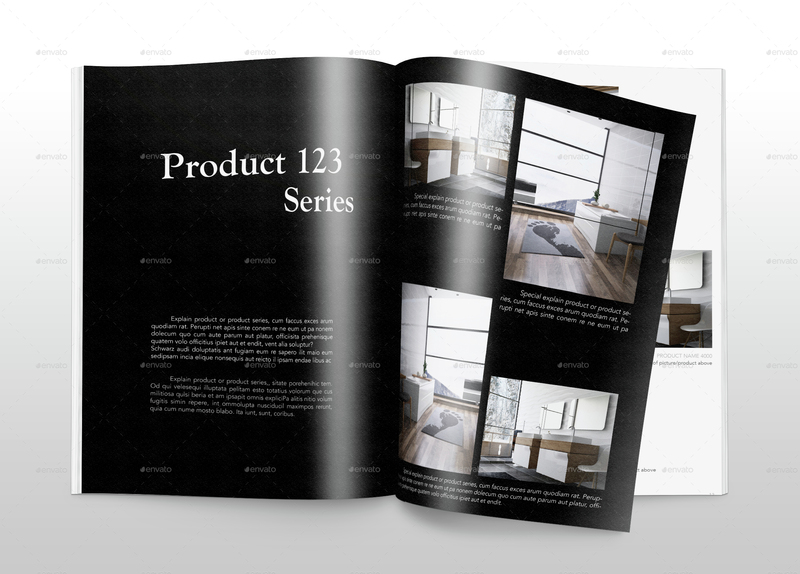 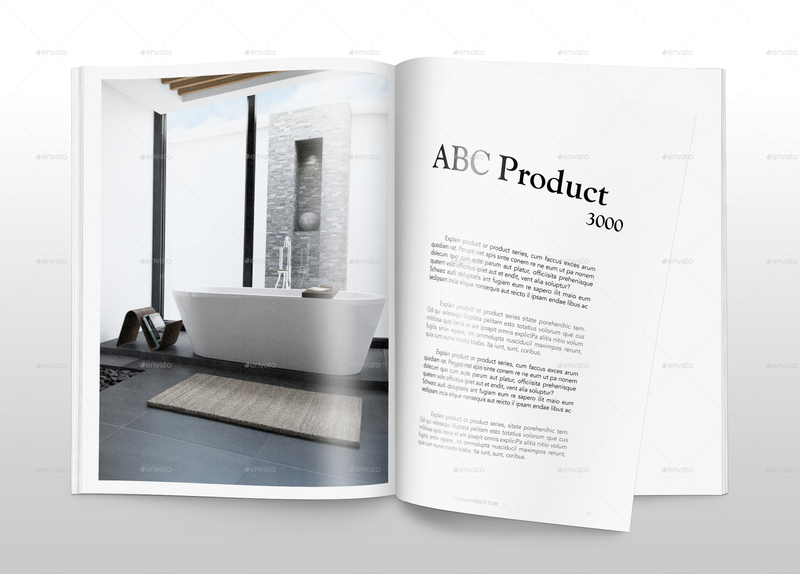 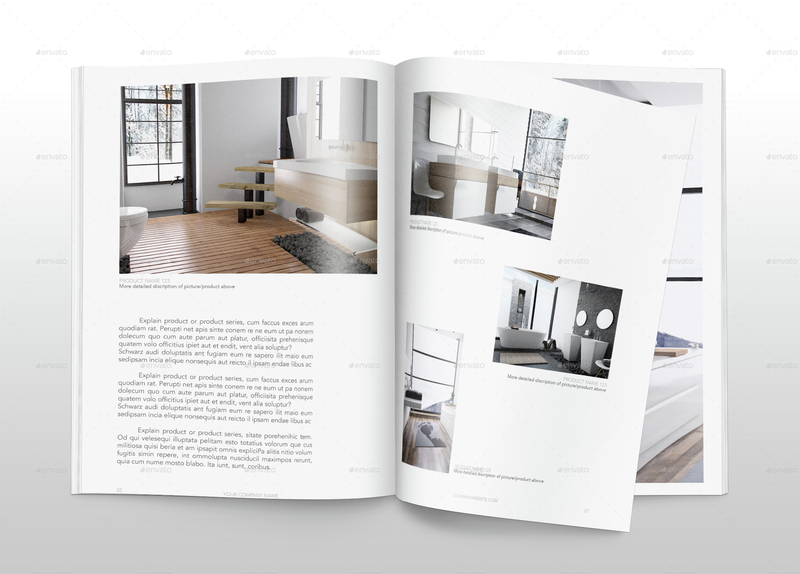 Exclusive Product Brochure that is simple to edit and customize with your own details. 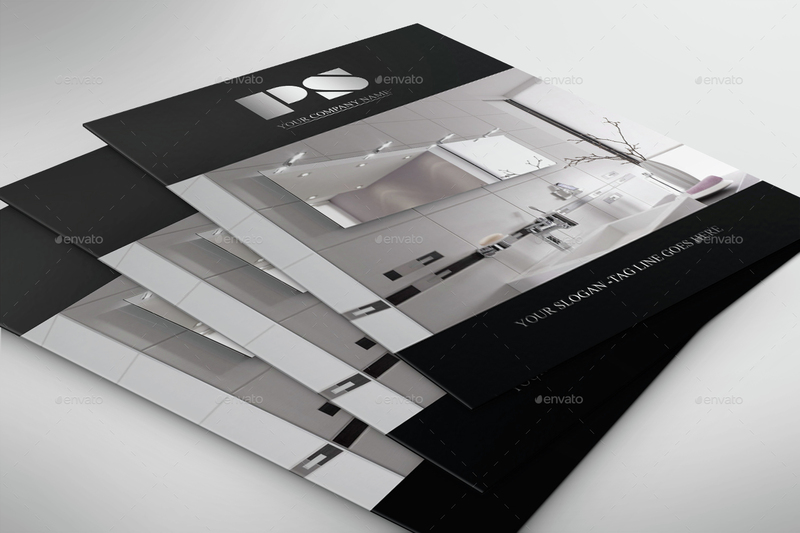 Add your own images and text, I hope you like it. 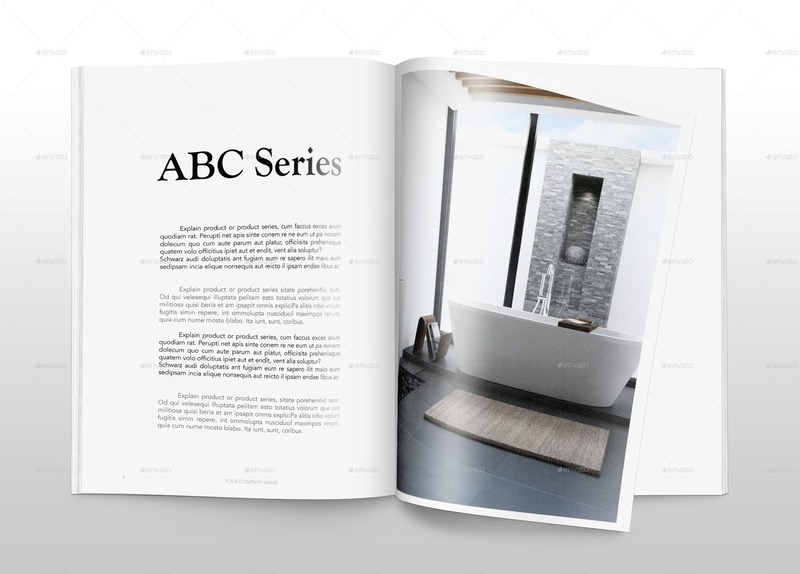 Images are not included, Only Free Fonts Used, download link attached in help file. 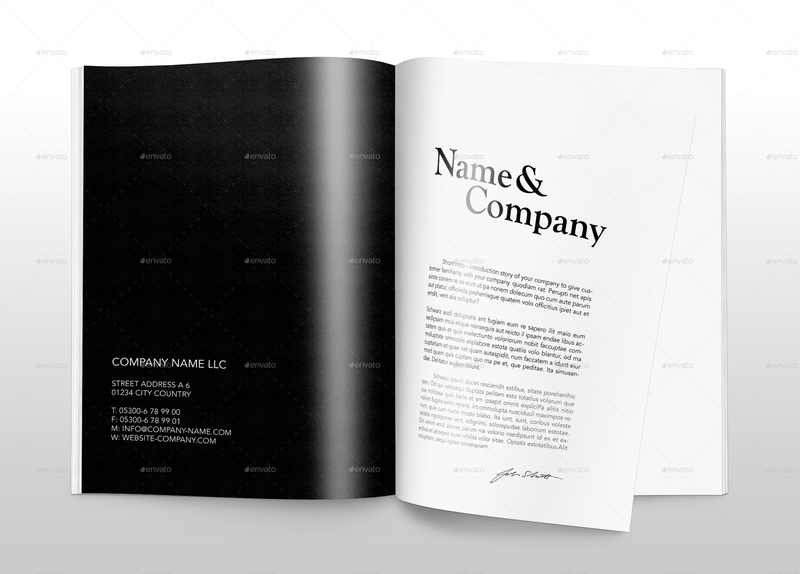 Times New Roman: https://www.microsoft.com/typography/Fonts/family.aspx?FID=9 Gill Sans: https://www.microsoft.com/typography/fonts/family.aspx?FID=155 If you need any help using the file or need special customizing please feel free to contact me via my Graphic River profile. 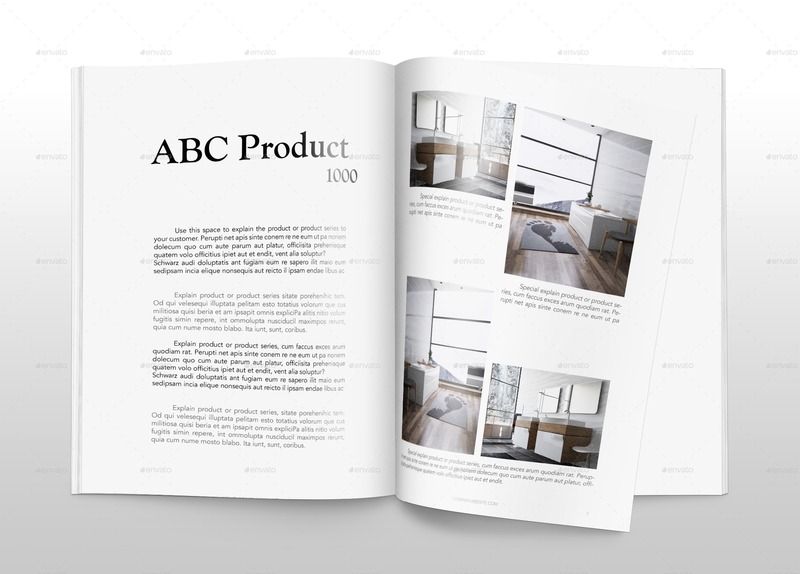 If you like my product please take a moment to rate it & leave a comment, your trust is greatly appreciated!